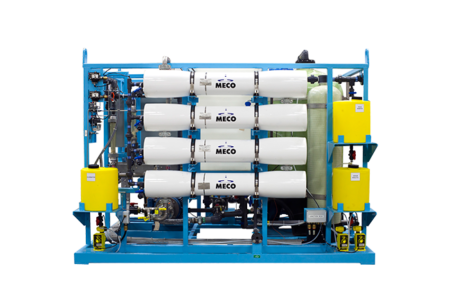 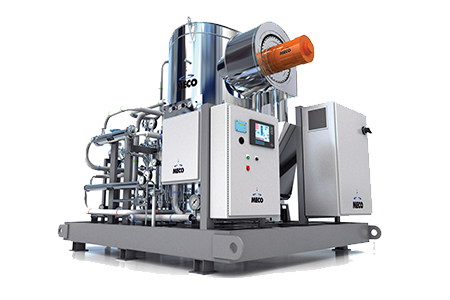 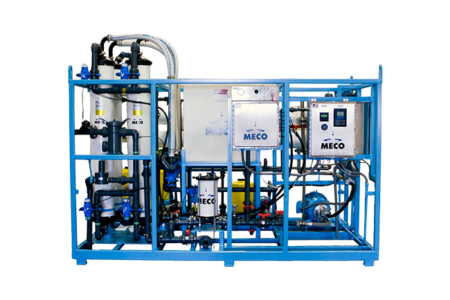 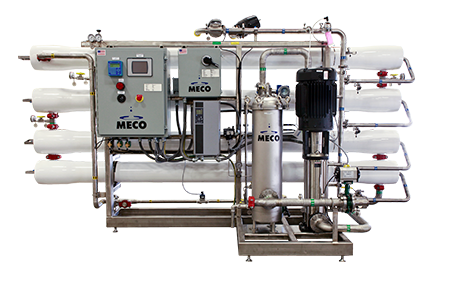 MECO water softeners are designed for the removal of hardness, ammonia or both. 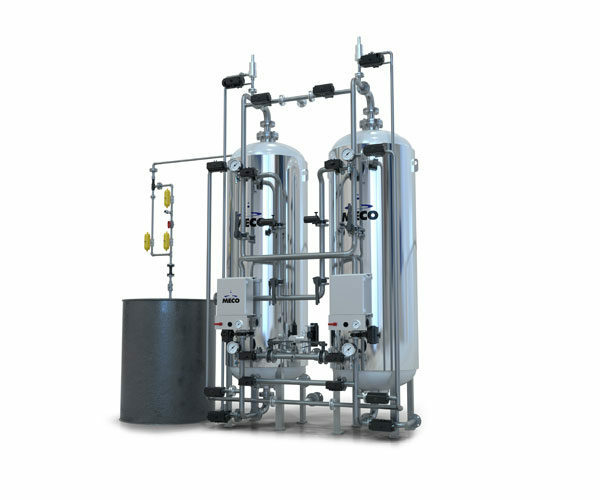 The softeners are designed based on your effluent water quality required and the feed water analysis. 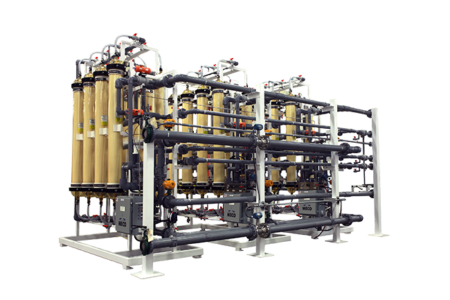 Softeners can be provided individually or as part of a total water treatment solution. 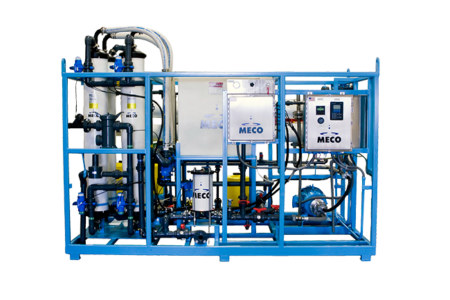 The control system for the water softener can be dedicated to the softener or part of a total system. 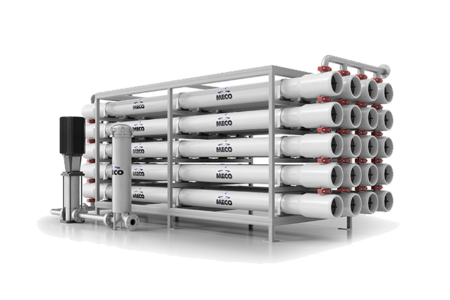 Softener systems are designed specifically for your application using either fiberglass, PVC, or stainless steel in the materials of construction. 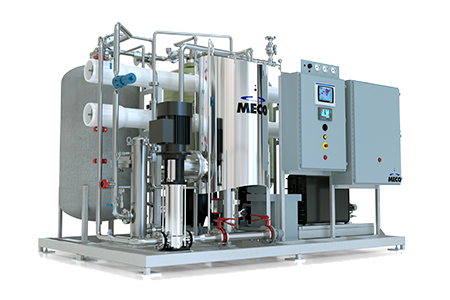 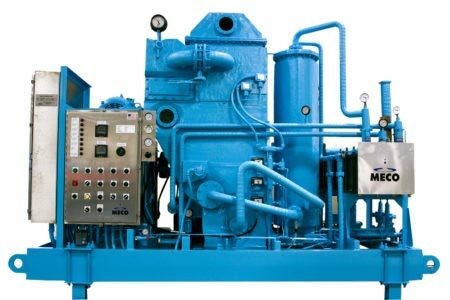 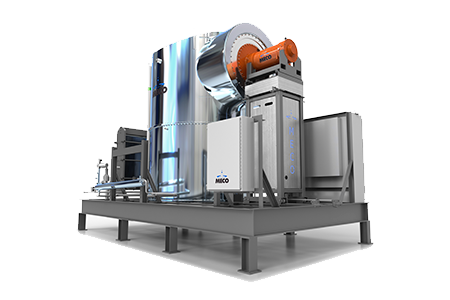 In addition, each softener is equipped with the MASTERedge™ package, a system of features that provides even greater value.